For decades, the topic of eating disorders conjured an immediate stereotype. The individual was female, beautiful, a high achiever, affluent, often the first-born, and above all, young. She might be the high school prom queen or the college cheerleader, but never was she a middle-aged mother of three. Indeed, the very idea that a woman in midlife could suffer from anorexia or bulimia was nearly unimaginable. We now know that eating disorders occur across the lifespan. Experts in the field report that in the past 10 years they are treating an increasing number of women in their 30s, 40s, and 50s who are starving themselves, abusing laxatives, binging and purging, exercising to dangerous extremes and self-harming. In other words, they are engaging in all the behaviors traditionally viewed as exclusive to the younger generation. Older women currently seeking treatment fall into three categories: those who have secretly struggled with an eating disorder for many years, yet did not receive treatment for an eating disorder; those who were treated for an eating disorder in younger years; and those who developed an eating disorder as an adult. Onset in middle-age typically results from difficult or unforeseen life transitions. Divorce/Separation: Divorce or separation, regardless of the whys behind it, is a difficult transition time. Women may struggle with fears of spending the remainder of their lives alone. Returning to the world of dating may cause extreme anxiety and insecurity. After all, everyday women are confronted with media messages telling them that females must be rail thin to achieve success and receive love. Under such an onslaught, a woman’s self-esteem diminishes, while her body dissatisfaction escalates. In order to achieve a younger, thinner, and more desirable body, she may turn to extreme measures to lose weight. Her dieting and/or exercising could easily get out of control. Aging body: Clearly, the American culture is obsessed with youth, which places extreme pressure on women as they age. Fountain of youth fixes such Botox injections, fillers, and cosmetic surgery are a multi-million dollar industry. Remaining slender is part of this youth obsession, even though it’s abnormal for women over 30 to have the same bodies as they did at 18. The necessity to maintain a certain weight is particularly critical when a woman’s identity and self-esteem is wrapped up in her appearance. This may galvanize her to seek a thin, youthful body through unhealthy behaviors, such as food restriction, diet pills, extreme exercise, illicit drugs, laxatives, or even purging. Empty Nest: Children leaving home can prove highly traumatic for some mothers. This is especially true when a woman is defined by her children and her primary identity is that of being a mother. Without children to validate her role as a mother, she may feel worthless. Focusing on appearance, diets, health, and exercise can fill that empty space and provide new identity. Parent’s Death: The illness or death of a parent has a profound effect on adult women especially when the death is sudden and the woman is not prepared for the loss. Some women may feel unable to manage the feelings of sadness, grief or shock. Some may feel unable to meet the demands of adulthood in the midst of their loss. For predisposed women, an eating disorder may develop or re-emerge as a means to cope with the intense feelings associated with the death of a loved one. Eating disorders may also provide these women a way to escape from real-life responsibilities, which persist in the face of life’s ups and downs. 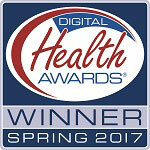 Unexpected Illness: No one is immune to illness. A disease such as breast cancer can result in a drastically impaired body image and difficulty accepting an altered shape. A woman may turn to extraordinary weight loss to reclaim lost youth or reshape her body. With the increased recognition of eating disorders in middle to older age women, treatment options are becoming readily available and can be tailored to meet the unique needs of this population. If you or your loved one is struggling with an eating disorder, remember that it is never too late to seek the appropriate help you need and begin your journey to recovery at an eating disorders treatment center. 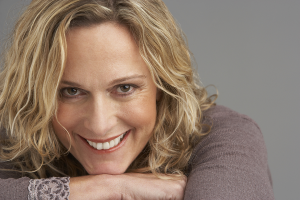 There is a large percentage of middle-aged women that are unhappy with their body image. 70% or more women 50 years of age or older are currently trying to lose weight, believe weight or shape play a role in their self-concept, are unhappy with their weight and shape compared to when they were younger, or are especially disappointed with their stomachs. A poor body image is no longer considered to be a young girl’s issue. Most attention about eating disorders is prominently placed on young women. It is found that 95% of people struggling with an eating disorder are between the ages of 12 to 25. However, there is growing evidence that women aged 30 and above are increasingly struggling with disordered eating. This is an alarming trend that is on the rise. Read more about middle aged eating disorders. 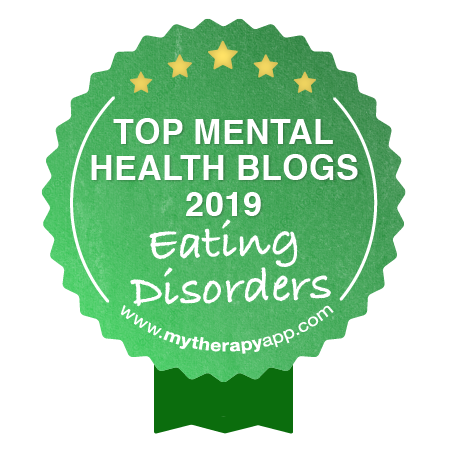 Eating disorders are stereotypically thought to occur in younger adolescents, but the truth is that middle-aged women are just as likely to develop and struggle with an eating disorder. A combination of factors can contribute to the onset of eating disorders during this life-stage. 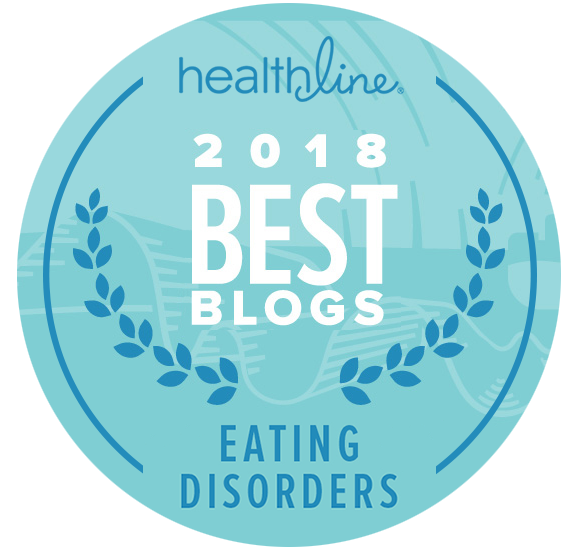 If you or someone you love has been suffering from an eating disorder, read this article to learn more about the unique needs of middle-aged women fighting eating disorders. Just as the onset of an eating disorder in a man or woman in their later years may be complex and intricate, so is the treatment involved in healing from this illness. Men and women who may develop an eating disorder at the later stages of their lives often have unique challenges compared to adolescents. No matter the differences though, treatment of eating disorders in mid-life is just as crucial. Read more about the differing needs and challenges treating an eating disorder in mid-life in this article.